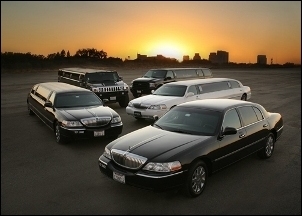 Travel in style with our, Traditional Lincoln Limousines & Sedans. 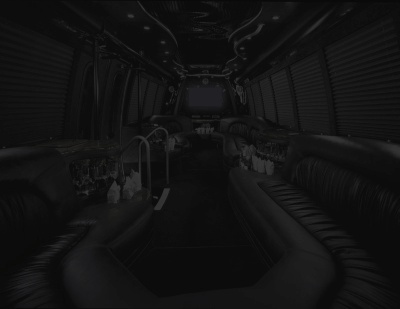 We also cary a full line of Stretch Hummers, Escalades, Excursions & Limousine Buses. All of our chauffeurs are professionally trained, and St Louis Limousine is fully licensed and insured. 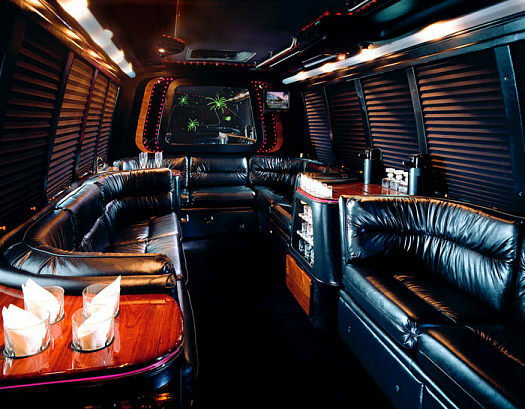 St Louis Limousine is renowned for our superior service because we are committed to ensuring your complete satisfaction.